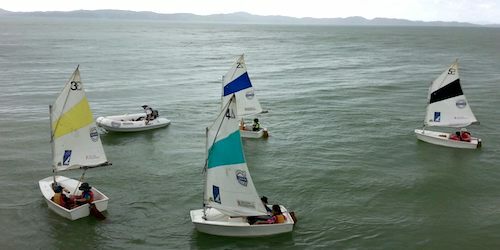 The Maraetai Sailing Club is a community sailing club operating as part of the Maraetai Boat Club. We are a small but active group offering dinghy sailing tuition, windsurfing and paddleboarding, for junior and senior members alike. 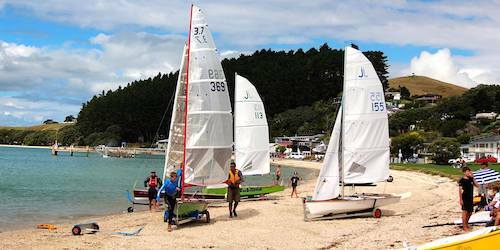 We offer the opportunity for junior and senior sailors to participate in sailing events both here in Maraetai and at other clubs around Auckland and we regularly host regattas too. 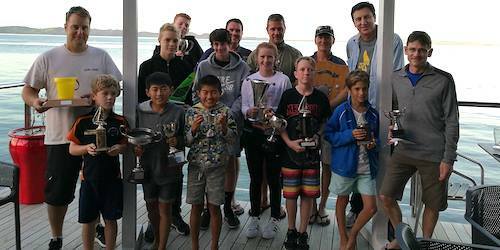 We run junior and adult Learn to Sail programs, with Optimists, Starlings and Jolly boats, and Kona windsurfers.